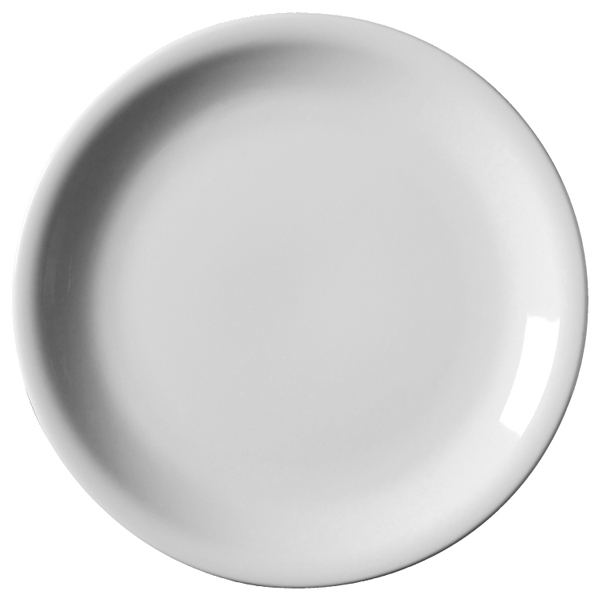 Featuring an elegant and timeless design, the Royal Genware Narrow Rim Plates offer a high quality dinner plate manufactured using highly durable techniques. Suitable for use in both the domestic and commercial environments, they have high impact resistance and are suitable for any occasion. 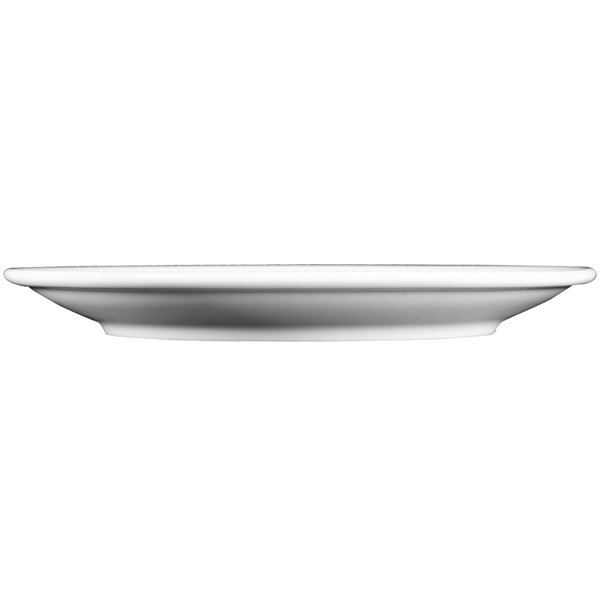 "Bought these as dinner plates as we are trying to portion control. These are perfect. Look good, wash well and were a good price. Also bought the soup bowls which were equally good."